Dunlop SP10 defines reliability and enhances motoring experiences. Dunlop SP10 defines reliability and enhances motoring experiences. 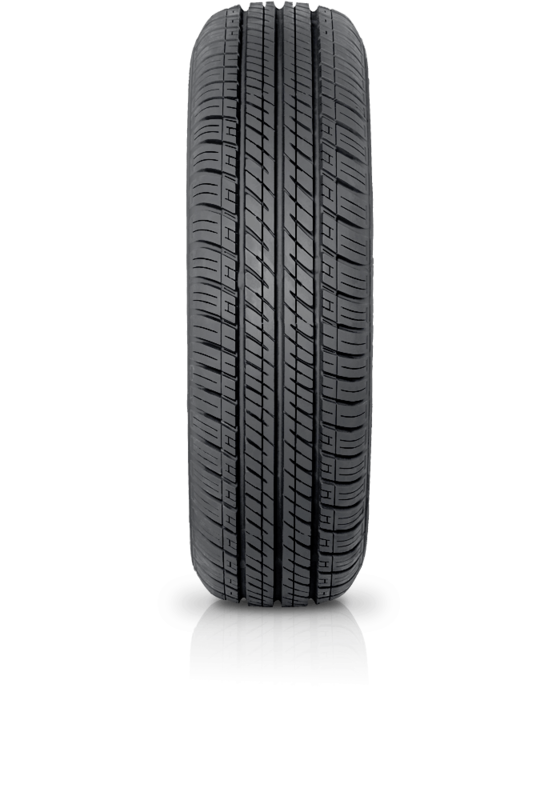 It is an economical tyre for small or middle class vehicles with excellent wet handling, high driving comfort, precise steering and stability. SP10 gives great wet grip and a long tread life.